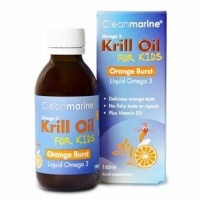 Cleanmarine Krill Oil is a high quality omega oil supplement with added vitamins. 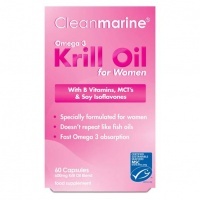 Helps PMS & menopause symptoms, men's health and kid's mental concentration. 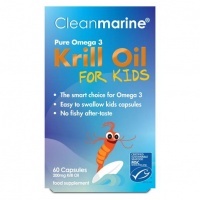 No fishy taste and highly bioavailable. 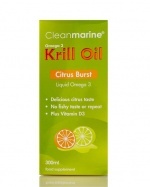 The cleanist, most sustainable form of marine omega oils. 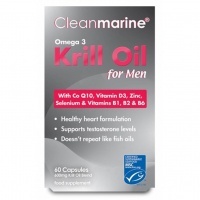 Complete range of Cleanmarine Krill Oil is available here at health4youonline.com. 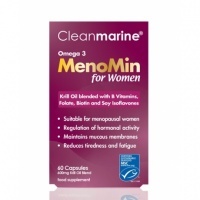 Cleanmarine¨ MenoMin for Women keep you feeling and looking at your best, every day.